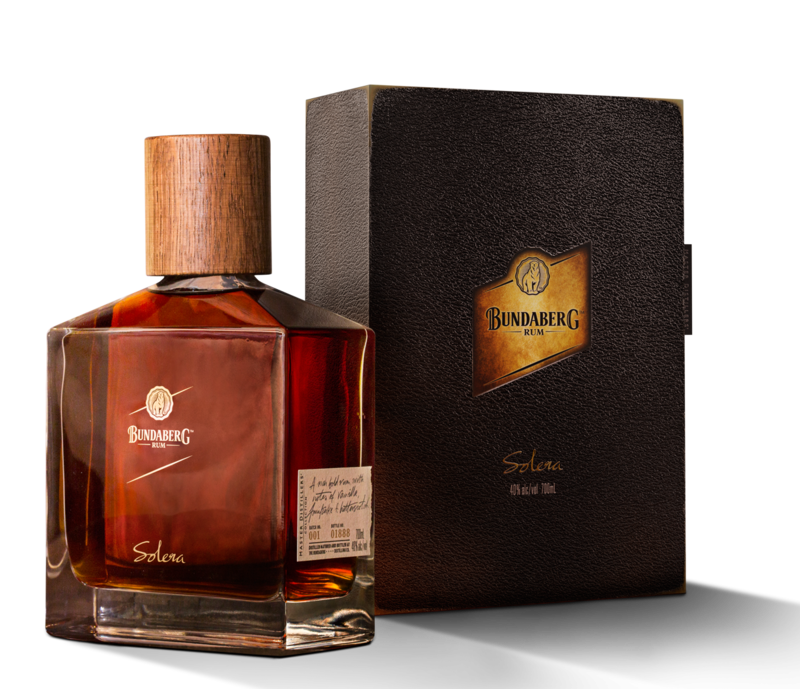 Have you found an online vendor selling Bundaberg Solera Master Distillers Collection ? For All the gimmicky limited editions and well overpriced rums with little age or pedigree they have finally managed to make one good rum. I was very sceptical when finding out about the world drink awards they had won and purchased a 3 pack of their award winners directly. Containing one mdc, one small batch and the solera. The first 2 would taste fine drowned in cola like every rum they have made to date but then there is the solera. I have multiple rums at twice the price that are nowhere near as good as this. At under 200 aud a bottle this is one to stock up on. A very UN Bundy kind of rum. A smooth sipper, expertly blended no doubt, sweet molasses, vanilla and Christmas pudding. Totally unexpected. A real credit to who ever blended this. It's about as good as it gets. Around the same price as zacapa xo but this has the edge as far as 170 dollar soleras go. If I blind tasted this I would expect a much higher price. Rich, bold, delicious. One of the finest rums that I've had the pleasure of sipping. Notes of vanilla and butterscotch. 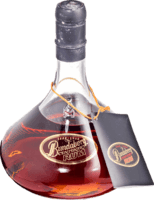 As good as any sipping rum I have tried and cheaper than many. Right now it is my number 1 drop. Smoooth. Honey, maybe vanilla. A soothing warmth. Deserves to be alongside any other top shelf rum. Distinctive square bottle without being ostentatious. 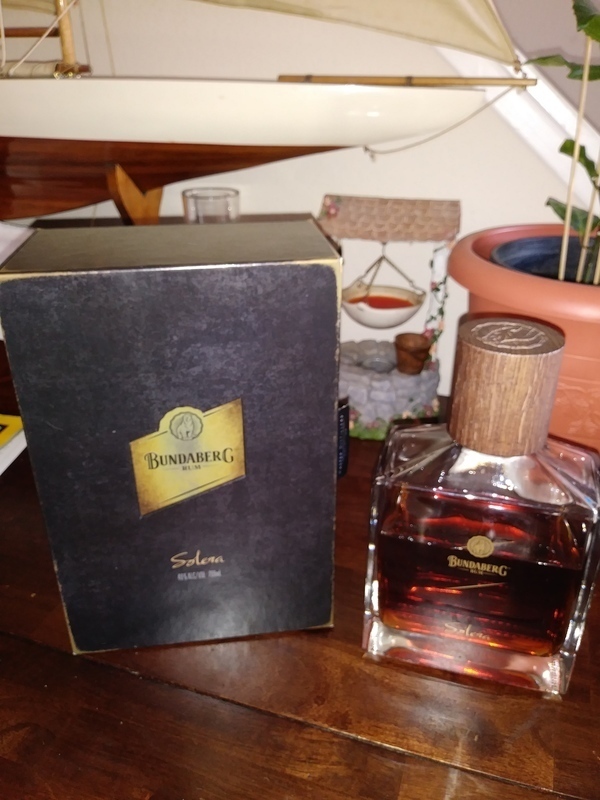 Opened a bottle of Bundaberg Solera Master Distillers Edition with my Aussie friend who found it in tax free for $160. Very nice and sturdy box surrounds a rectangular thick bottle. Label is minimal and printed on the bottle. Color is dark golden indicating no added sugar. Very mild vanilla to the nose, much stronger wood to the nose. Extremely smooth to the palate with no burn at all. Add 2 points if you like your rums dry. Strong 8 in my books after well over 700 aged dark rums later. Echt een overheerlijke rum, die je echt puur moet drinken. In de mix is echt heel zonde. All is forgiven! This is a truly outstanding rum. I went on a mission to find the best rums on the planet and who would have thought that a rum of this calibre was in Australia. Deserves the title of 2017 worlds best rum. Normally, I wouldn't go anywhere near a Bundaberg rum as their 'every day' rums taste like turpentine to me. I took a gamble at duty free after reading the reviews and purchased a bottle of the solera Master distillers collection and am happy to say I am not disappointed, now why can't they make anything else that tastes like this!